Communication is at the heart of every company. Colleagues need to collaborate, and your sales team needs to talk with customers. While some business can be handled by email, voice calls are still the best option. The problem is, most PBX (Private Branch Exchange) systems are limited, and upgrades are usually expensive. Thankfully, there is now another option for small and medium-sized businesses. 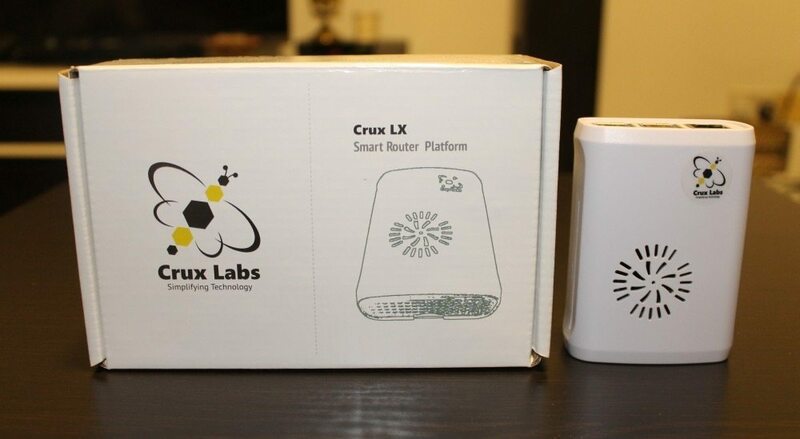 Crux LX is a new router that effectively creates your own WhatsApp for company comms. The best part? No monthly bills. If you are new to telecommunications, here’s a quick introduction. PBX systems allow businesses to manage incoming and outgoing calls, along with internal calls between departments. In other words, an internal telephone exchange. Many large businesses now use IP-PBX, which does the same thing using VOIP technology. The newer IP-PBX systems offer some great features, but the cost can be eye-watering. In contrast, Crux LX gives you great company comms at an affordable price. Along with IP-PBX, this tiny device works as a wireless router. 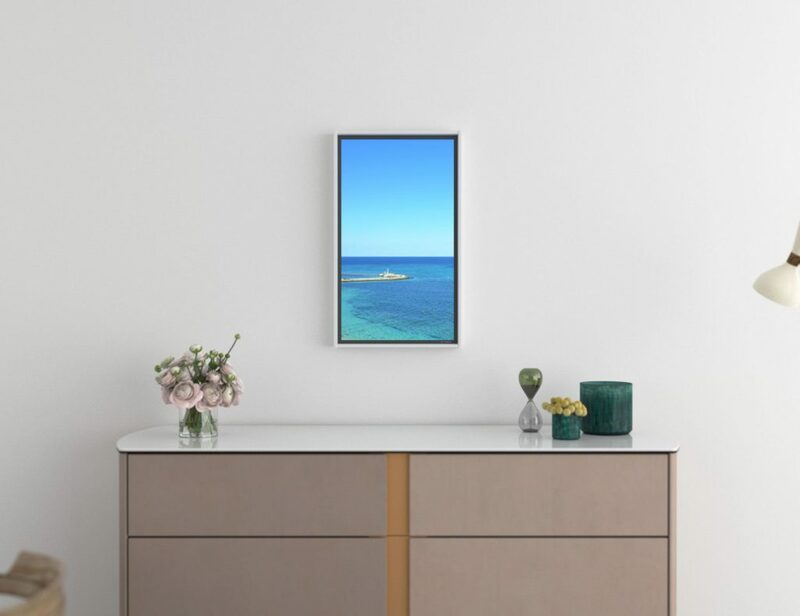 There’s no monthly fee, and no extra hardware to purchase. It could truly revolutionize your business. You can hold Crux LX in one hand, but don’t be fooled by its diminutive size. 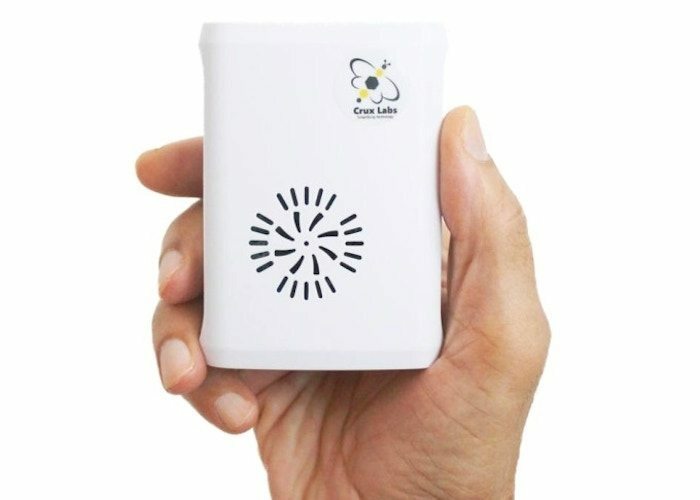 This little box can keep 250 users connected, and handle 20 calls simultaneously. Furthermore, the router offers a list of impressive features. 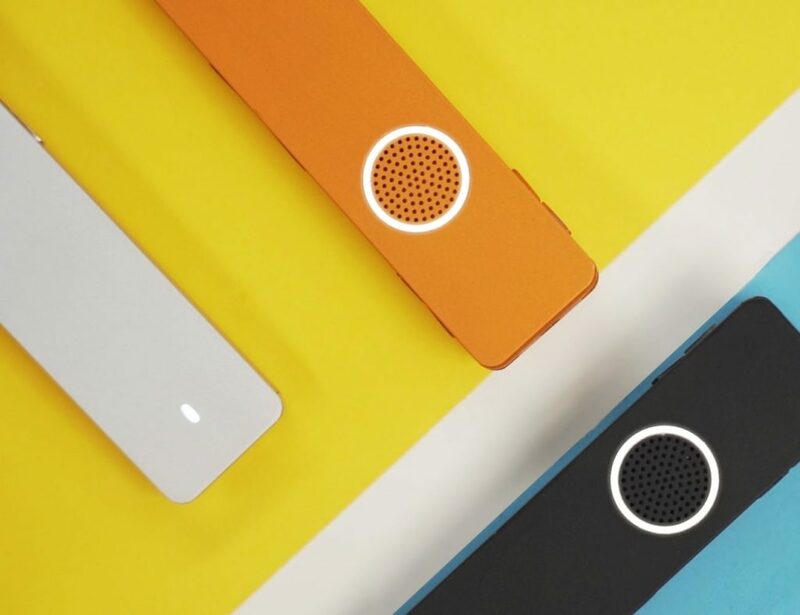 You can start a queue, make seamless transfers, record voicemail, play music on hold, and easily host conference calls. You don’t even need to be in the office to get these features. Crux LX lets you set up any iOS or Android smartphone as a remote SIP device. And because you’re using VOIP technology, long distance calls are way cheaper than normal. In fact, you can even call overseas for cents. What’s even more remarkable is that Crux LX can work outside the office. The device is completely portable, utilizing 3G GSM data to keep your sales team online. 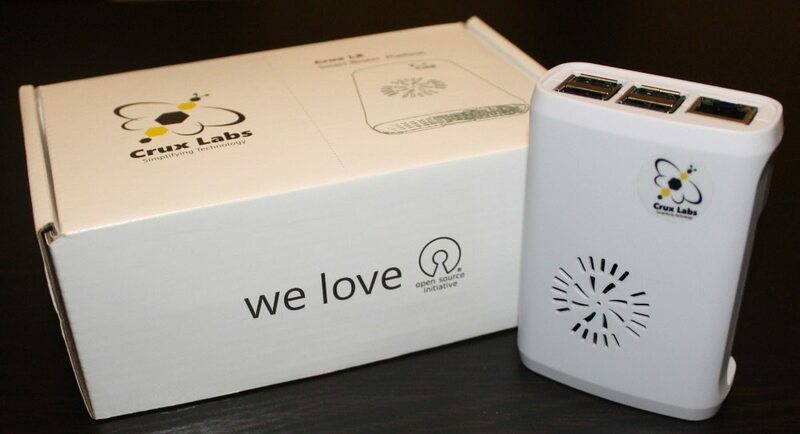 You can power the router using any regular power bank, and set up a local WiFi hotspot. Crux LX also works with loads of enterprise apps. In addition, the router runs on open source software. Consequently, it’s possible to create your own upgrades. This brings us onto the matter of configuration. Other systems are expensive because an engineer fits them for you. Crux LX doesn’t come with that luxury (although you can purchase remote support). However, the system has been designed to be user friendly — and it largely succeeds. 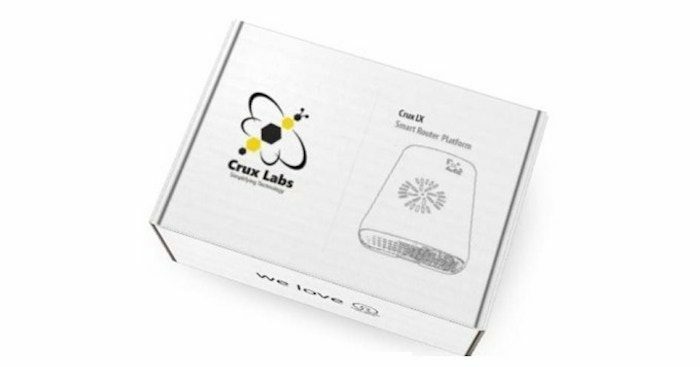 As a result, even homeowners can benefit from Crux LX. If you live far away from family, the router can help you make affordable VOIP calls. A simple, small solution to a very big problem for businesses. Plus, it’s incredibly affordable. Further refinements will help non-techy businesses get started more easily.